For today's enterprise marketer, keeping up with a constantly-shifting, increasingly complex marketing technology landscape is essential; yet, the signal-to-noise ratio as new trends and technologies emerge makes it more challenging than ever to separate flash-in-the-pan fads from developments with lasting impact. Overwhelmed by the constantly-changing nature of marketing technology? You’re far from alone. 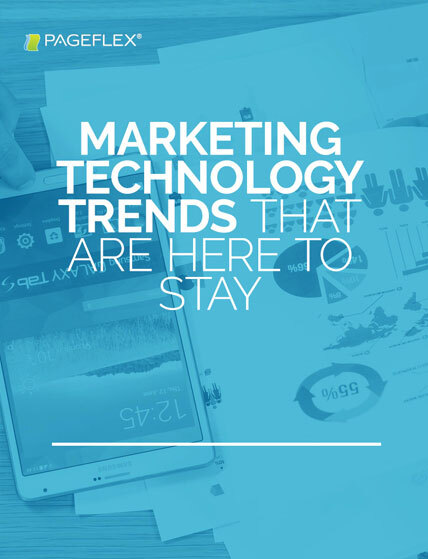 Fill out the form to get your copy of the whitepaper today, and access research that shows which marketing trends are passing fads and which are game changers.